Pupazzo Dog Grooming Xprss & Pet Supplies. 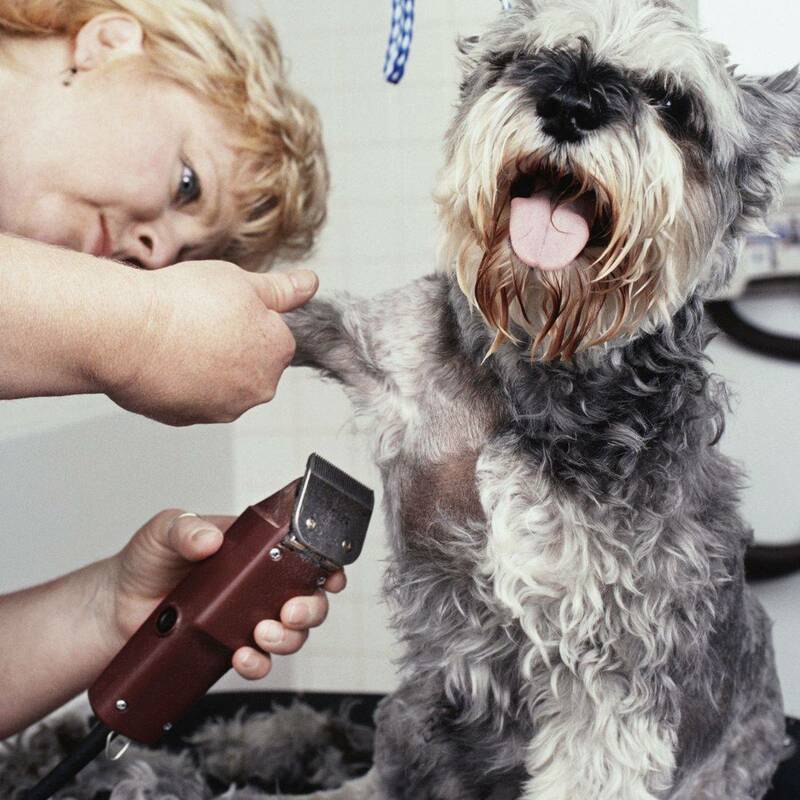 Pupazzo Grooming Xprss is dedicated to give pets high quality services and products that make them look and feel great. Because your lovely compa​nions deserve the best. Our team of experts are here to help with any service you need. 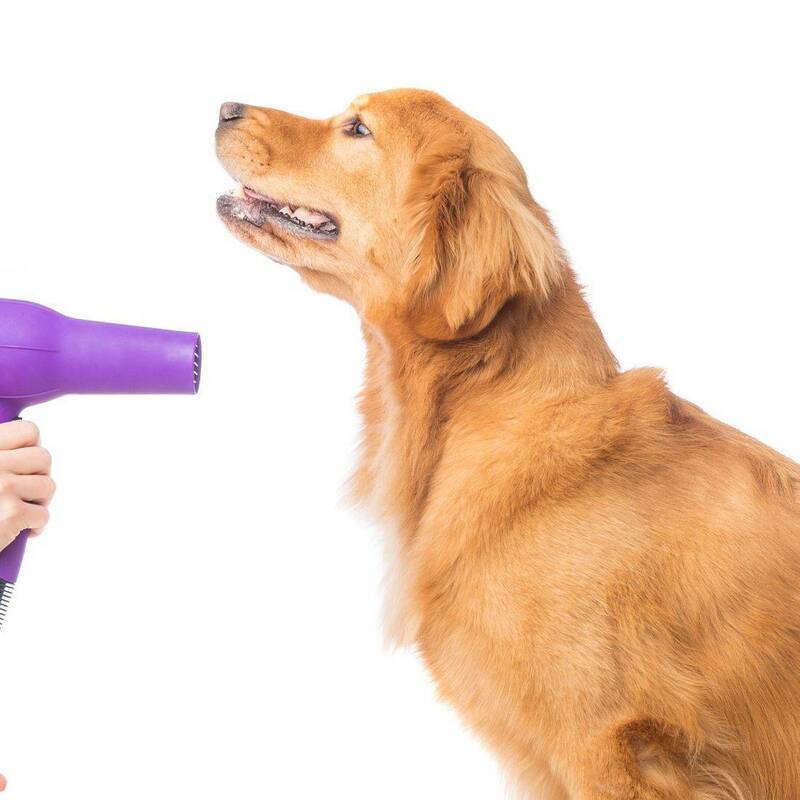 •HydroSurge therapeutic bathing Exclusive InjectAir™ technology that thoroughly penetrates the coat and brings oxygen to the skin, leaving the dog cleaner and healthier than ever. •Nail trimming (walk-in's allowed) •Ear cleaning •Expression of glands. Your dog will look fuller, healthier, and more vibrant. It will look and feel happier and smell fantastic! Each Dog has special needs, please call us for pricing and a free quote! 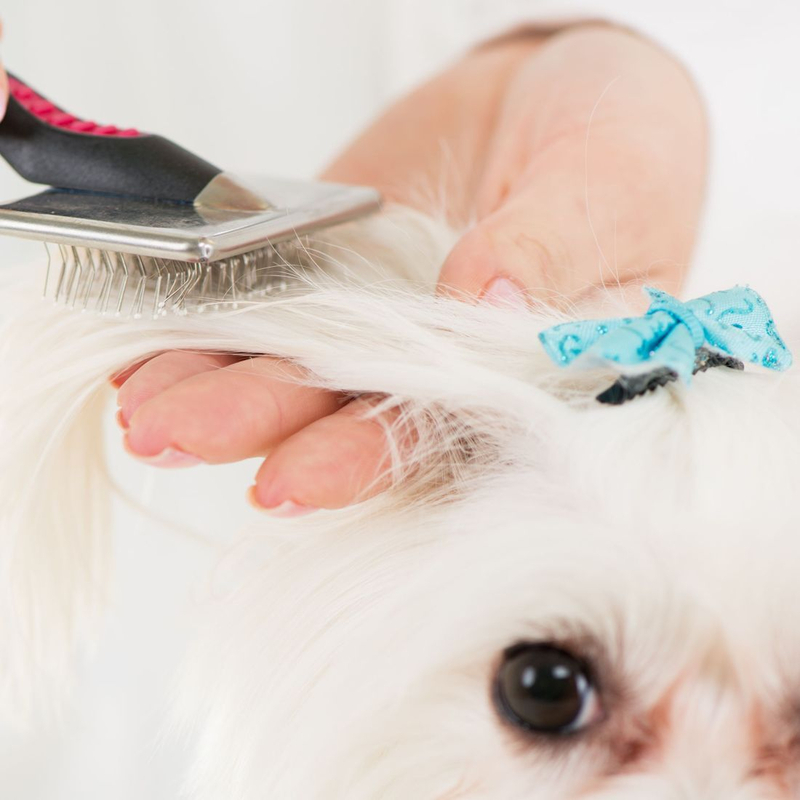 This is less expensive than a full haircut and appropriate for dogs who want to maintain the current length of their coat, but simply need a clean-up. Our sanitary trim includes cologne! 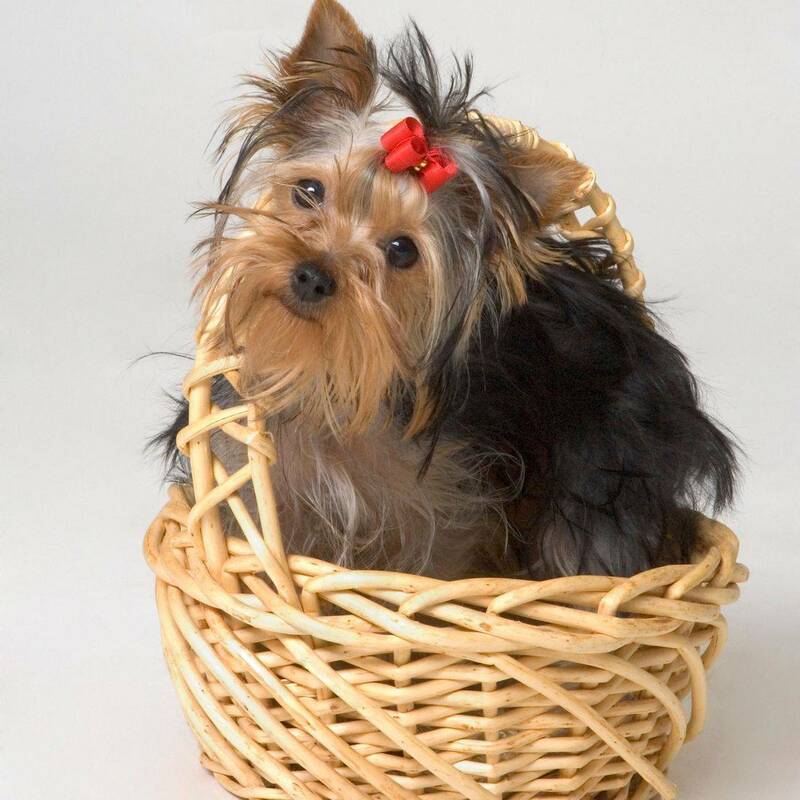 Each dog has special beauty needs, please call for pricing and free quote! 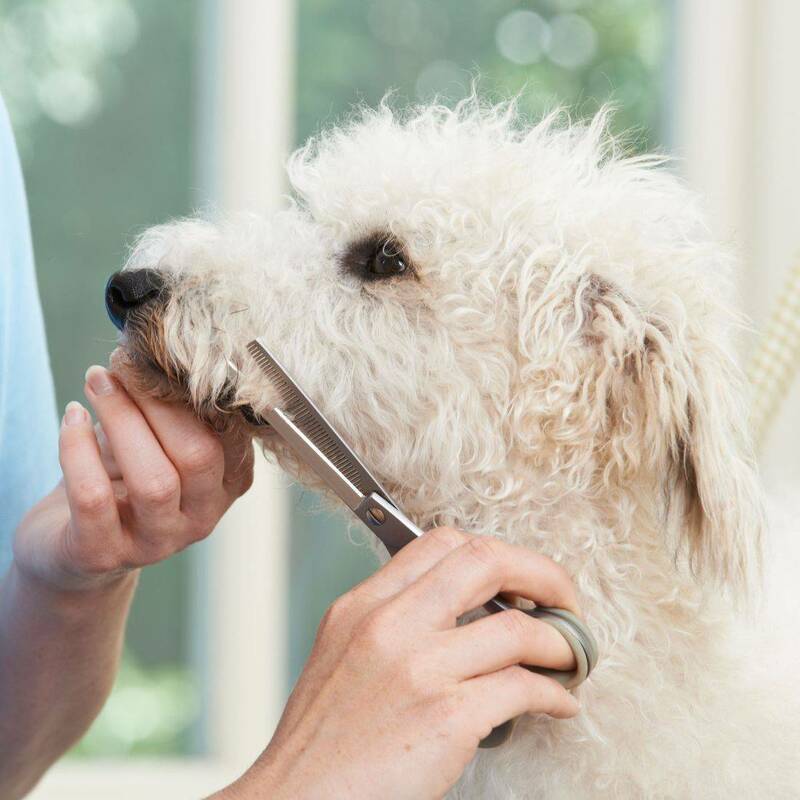 Customizing this service consists of a full haircut from nose to tail, usually using scissors and clippers. Haircuts start with a full bath, brush, and blow-dry and include all the elements described in our Pupazzo Advanced Service package. 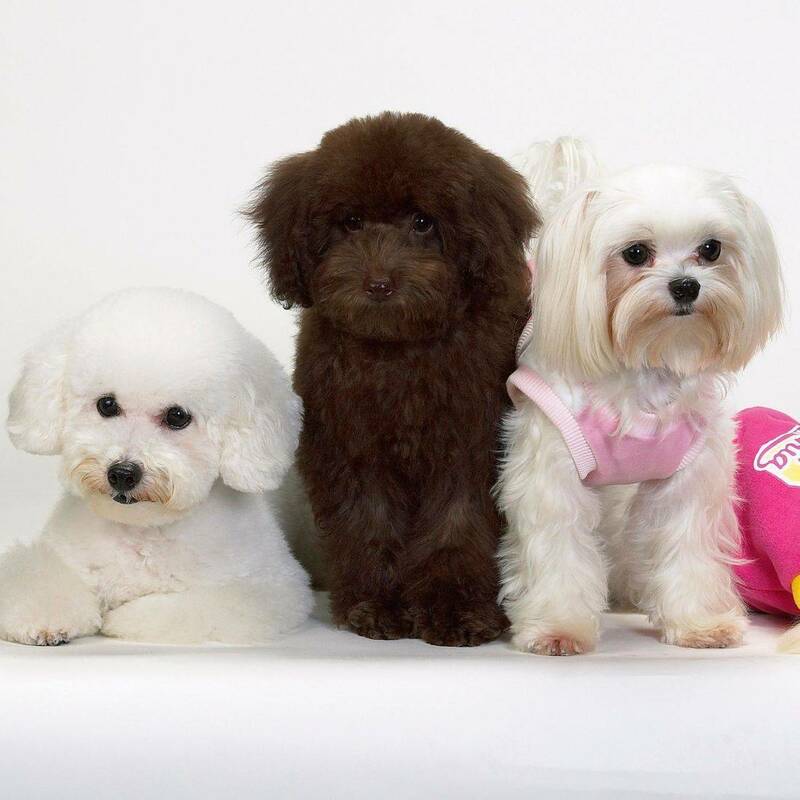 You decide exactly how you want your pet to look, how long or short the hair should be and whether your pet should look full-bodied or slim. 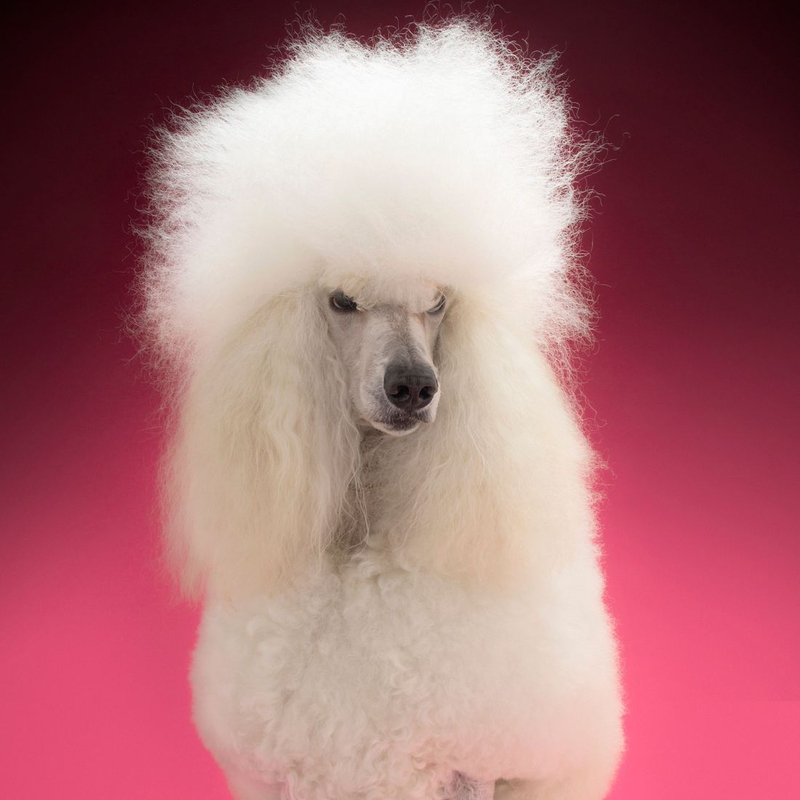 Our Pupazzo Dog Grooming stylist will work hard to give your pet the individual look you want and will guarantee to bring out your pet's personality. Call us today for your custom free quote! Pupazzo Advanced services. 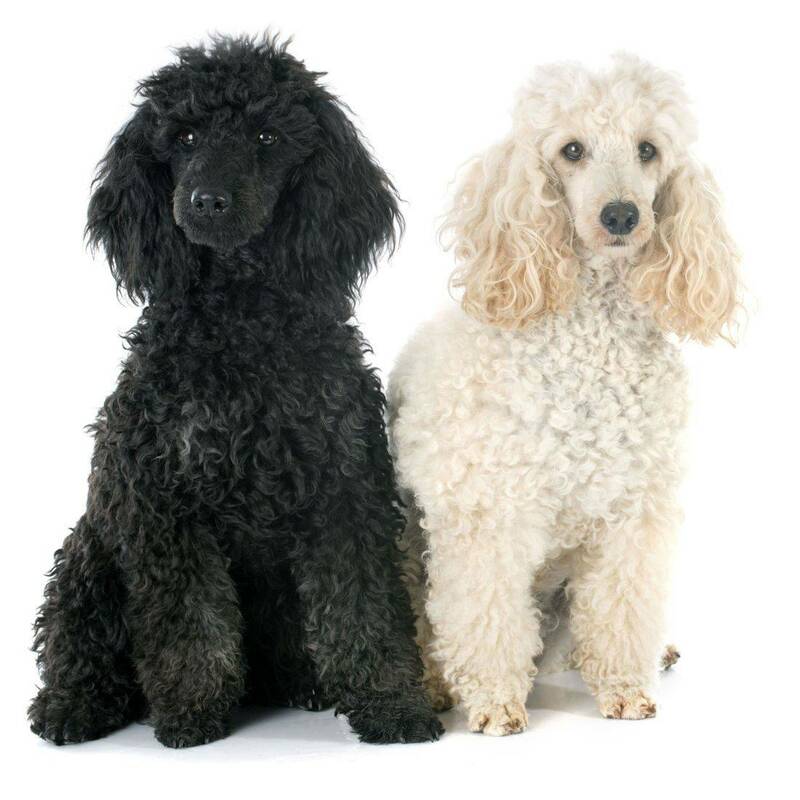 You decide exactly how you want your pet to look, how long or short the hair should be and whether your pet should look full bodied or slim. Brushing is important because it cleans away the plaque that leads to bad breath or more serious problems, such as decayed teeth or gum disease. Call us for a free quote! No time to bring your dog? We can pick up and deliver to your home or work place.